The global food and beverage sector consists of farming, food production, distribution, retail and catering is one of the major contributors to economic growth for all economies. Monitoring and control of process and production operations is critical not only for the bottom line of food and beverage industry managers, but is also vital for consumer safety regulations as well. 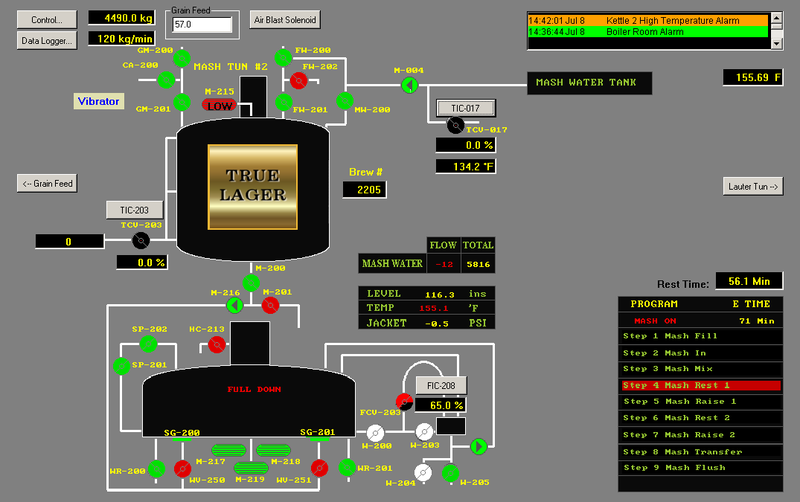 For over 30 years VTScada has provided world class food and beverage SCADA solutions to manufacturers and has played a dynamic role in their success. 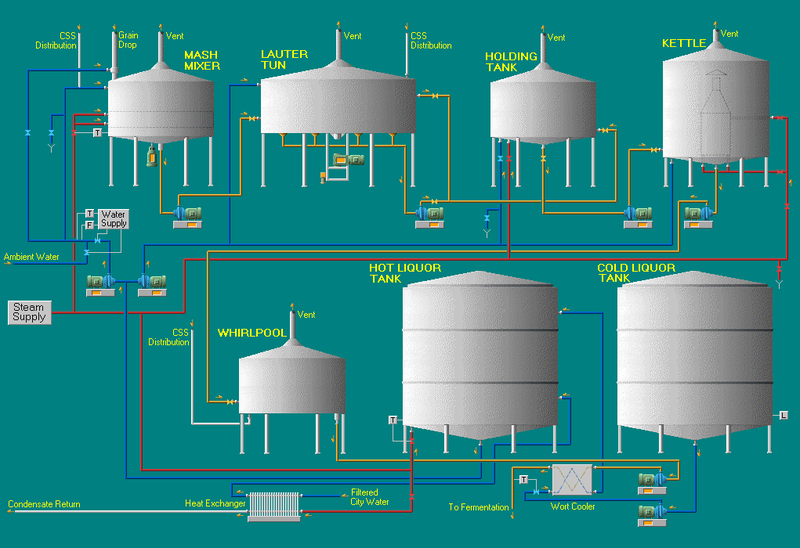 A variety of communications protocols and OEM subsystems make VTScada’s open connectivity an ideal solution for the food and beverage industry. 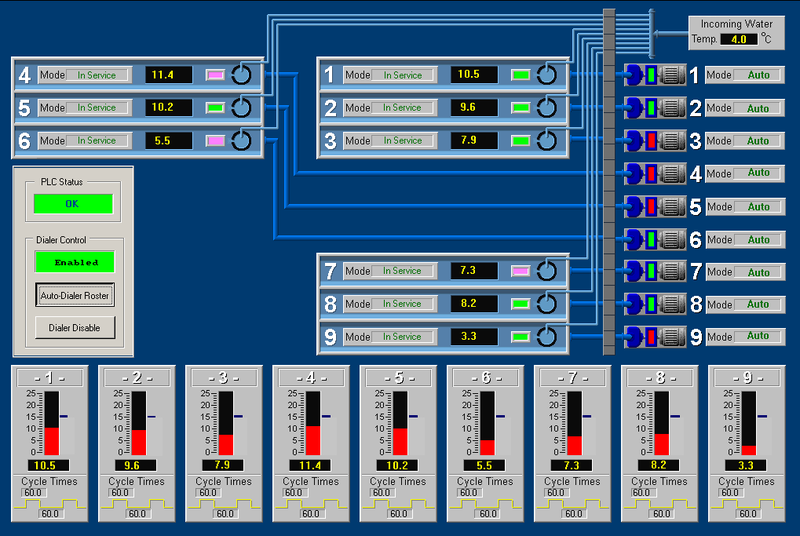 VTScada Software Performs Batch Management and Quality Control for a Cutting Edge Brewery. 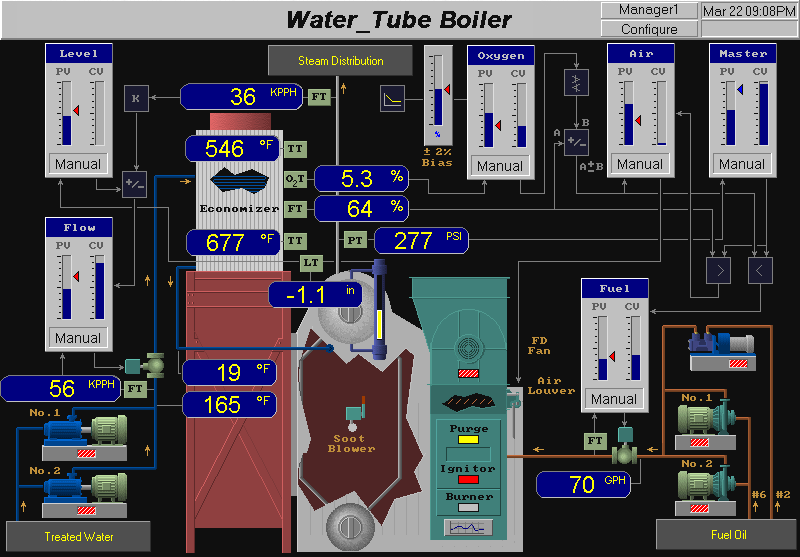 Farm-based SCADA systems provide frost protection, maximize crop yield and prevent excess water runoff.